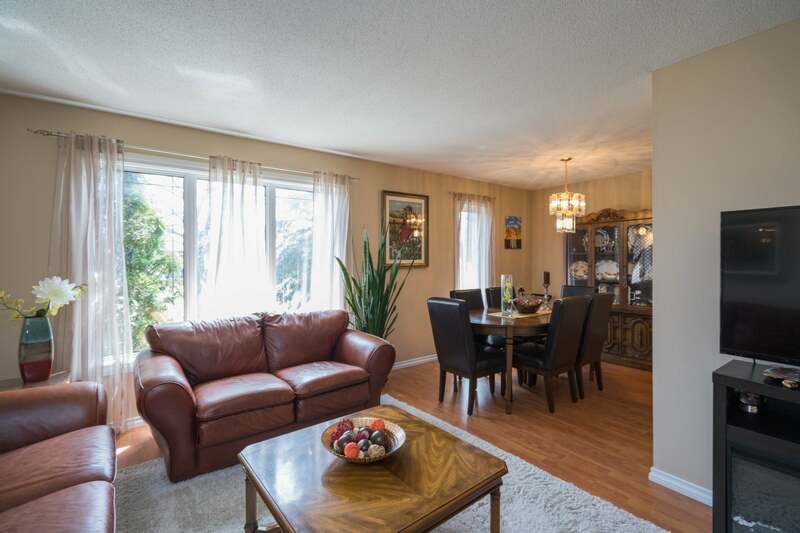 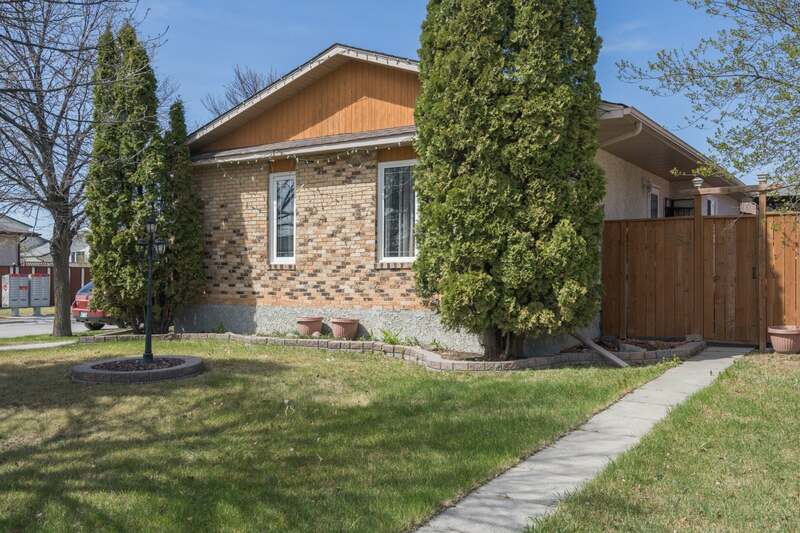 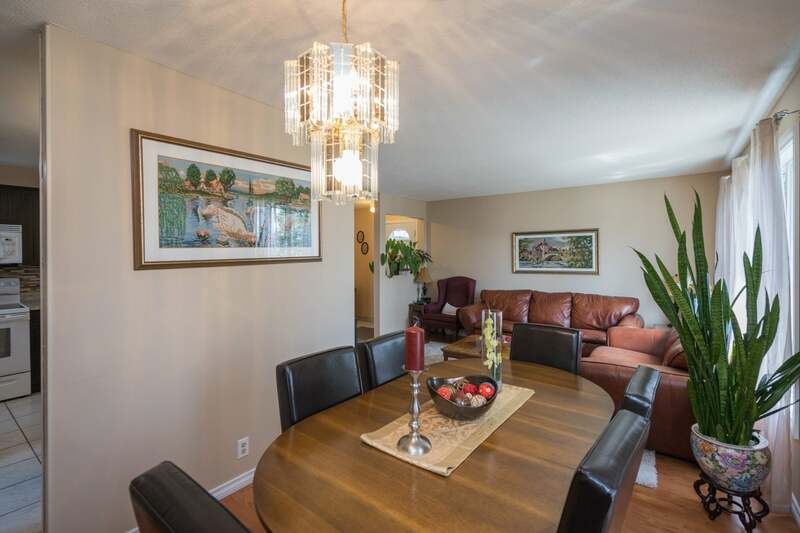 SHOWINGS START JUNE 11TH OPEN HOUSE JUNE 16TH 2:30-4:30 PM OFFERS JUNE 19TH 6 PM. 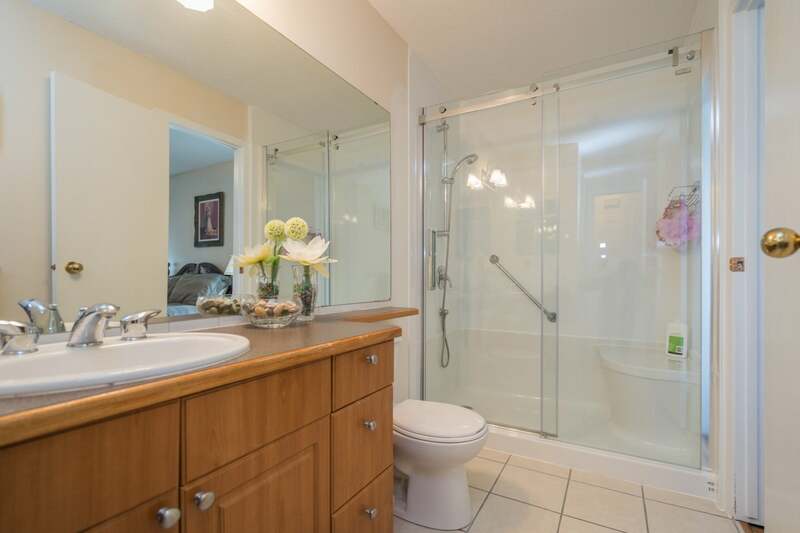 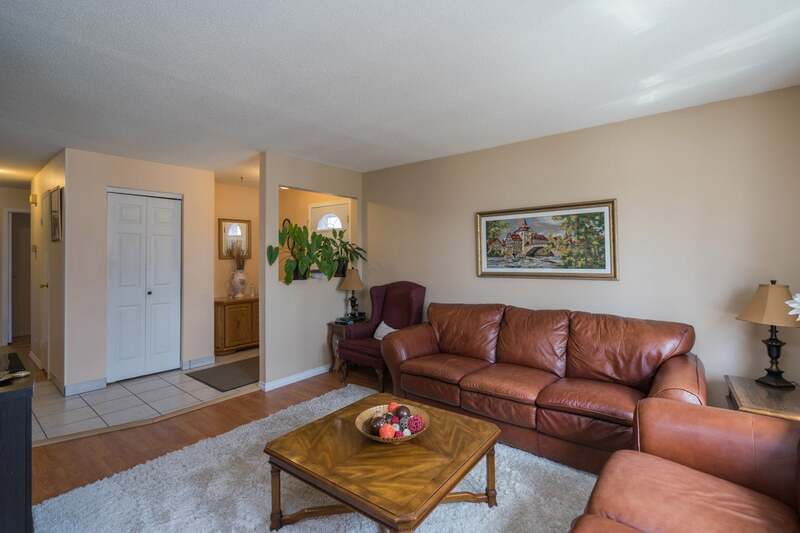 THIS 3 BEDROOM 2 BATH IS TUCKED AWAY IN A QUAINT CUL DE SAC ON A MASSIVE LOT. 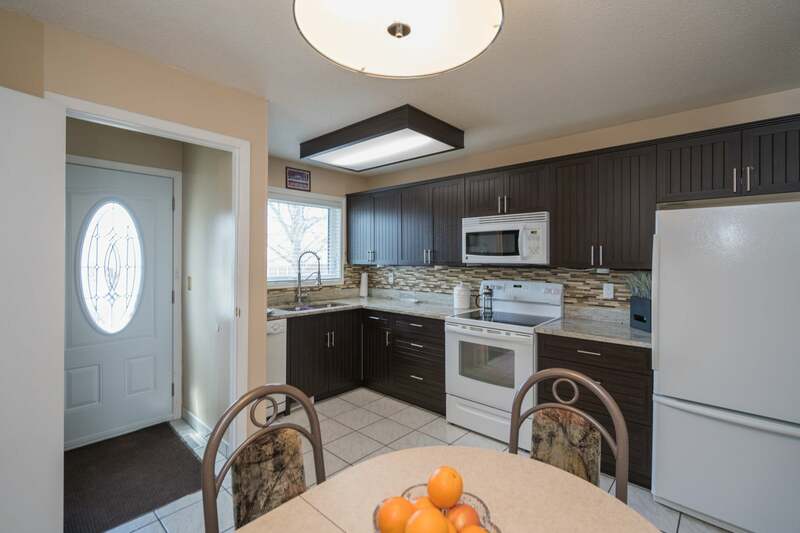 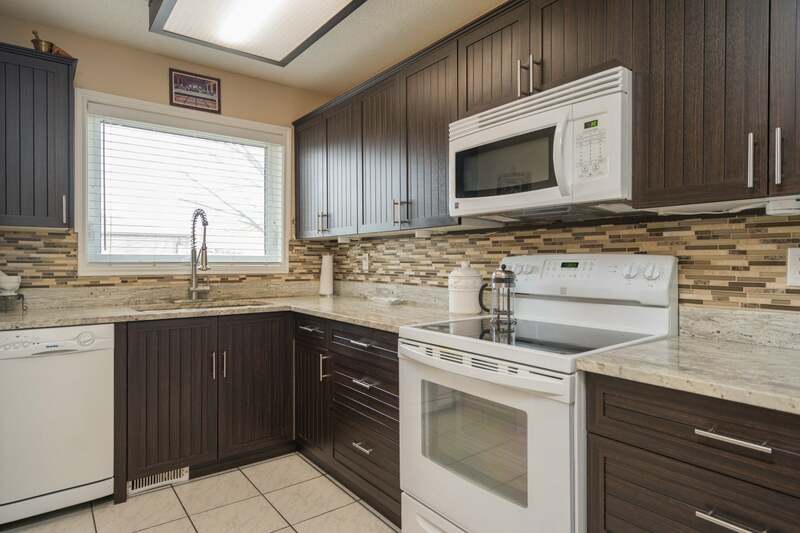 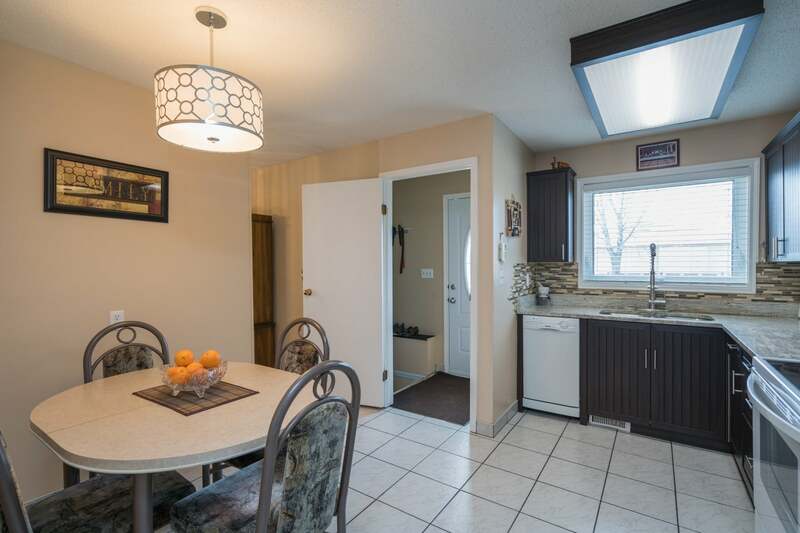 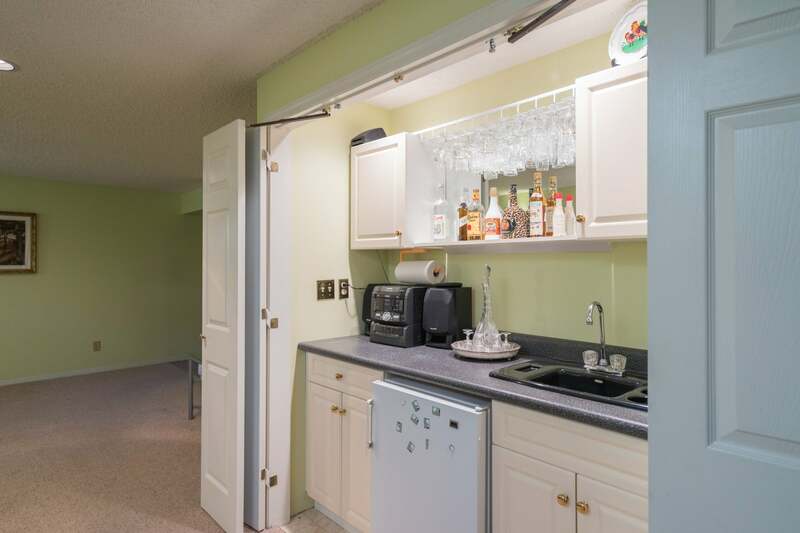 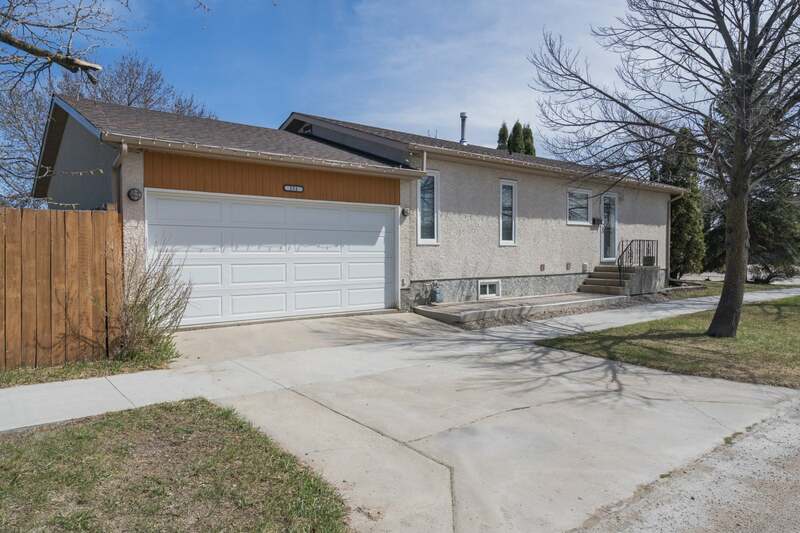 RENOVATED KITCHEN W/ GRANITE TOPS AND GLASS TILE BACKSPLASH, LAMINATES, PVC WINDOWS AND RECENTLY UPDATED HOT WATER TANK AND SHINGLES MAKE THIS PROPERTY A TURN KEY FAMILY HOME. 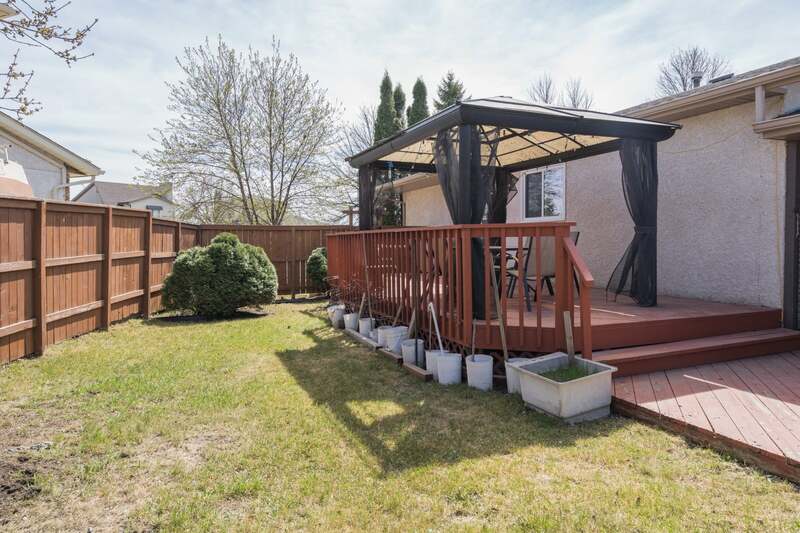 ADDITIONAL FEATURES OFFERED ARE WET BAR IN SPRAWLING REC ROOM, LARGE DECK WITH ADDITIONAL COVERED DECK AREA BETWEEN HOME & GARAGE. 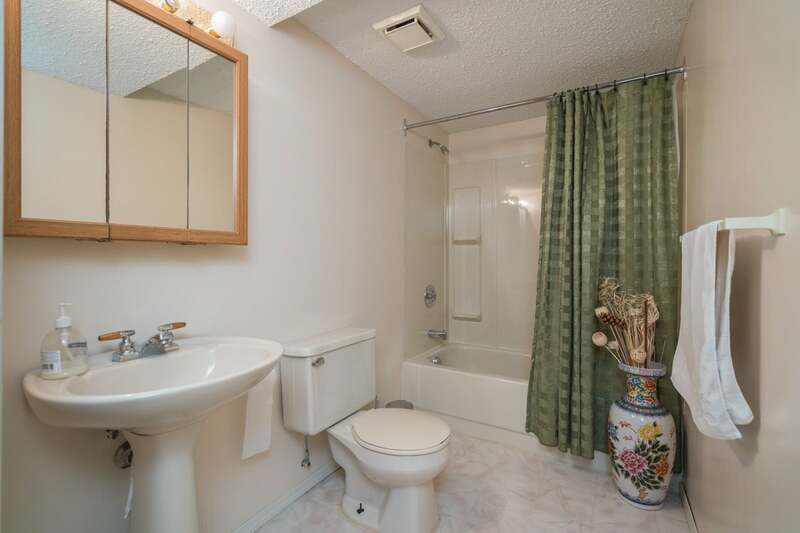 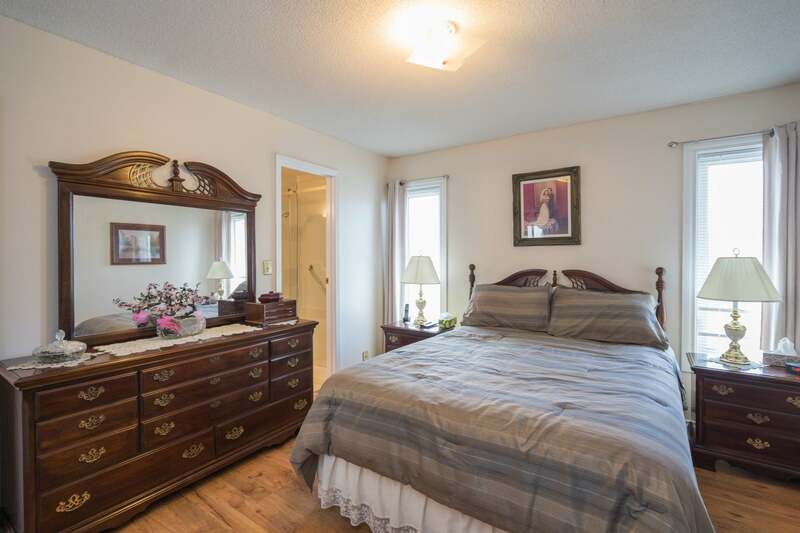 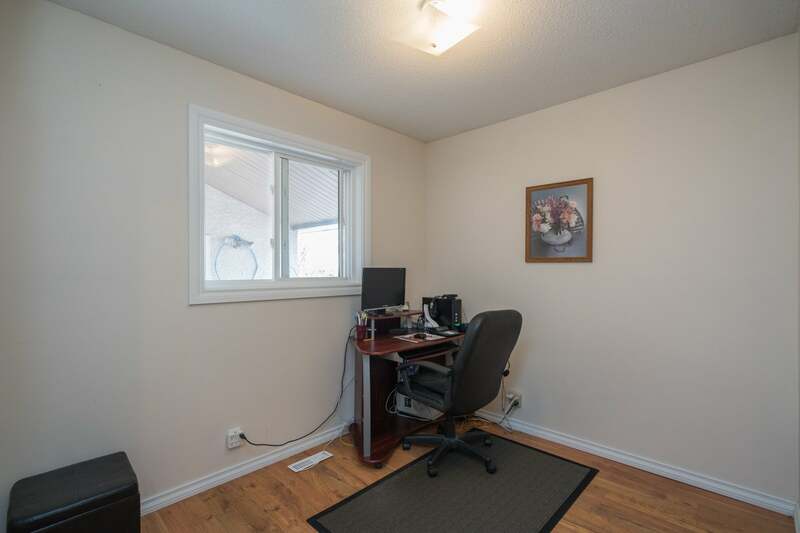 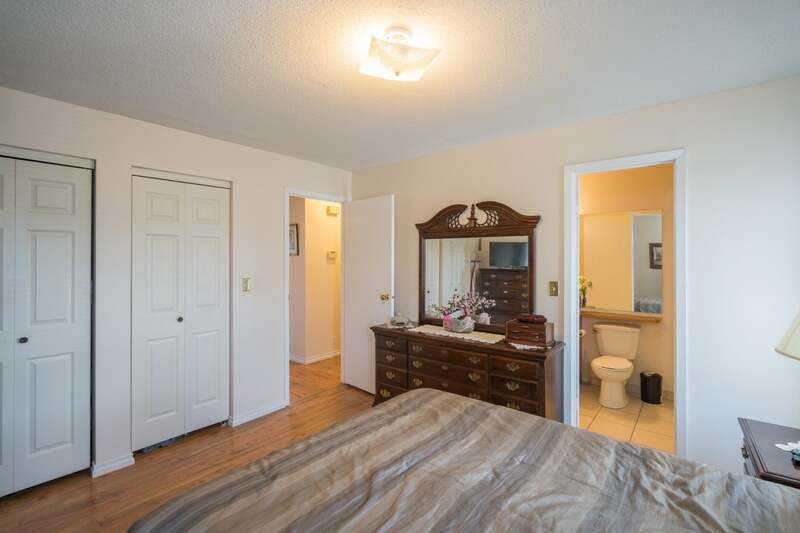 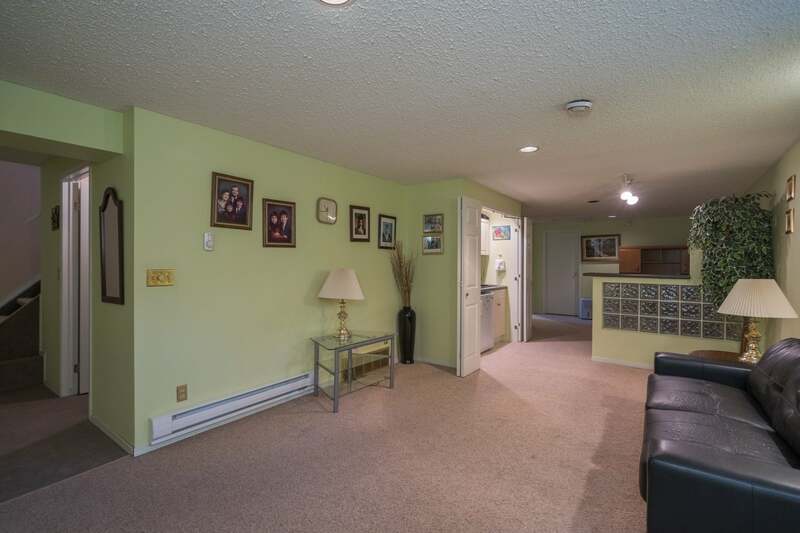 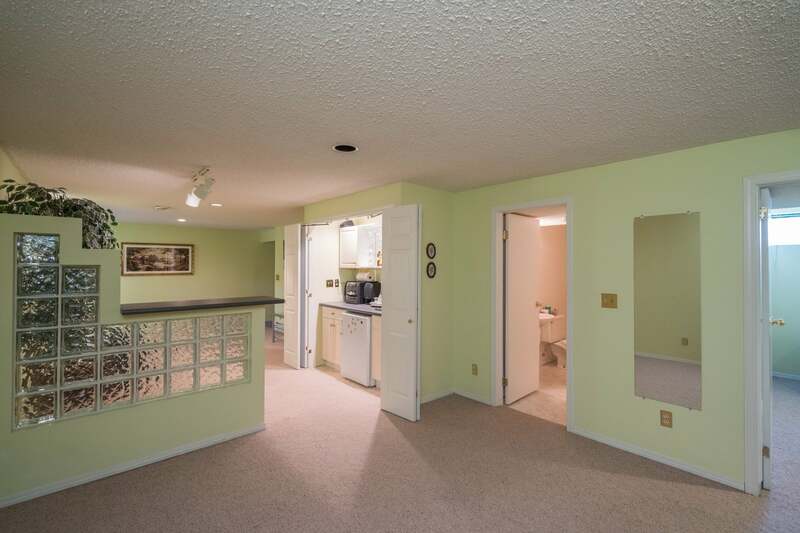 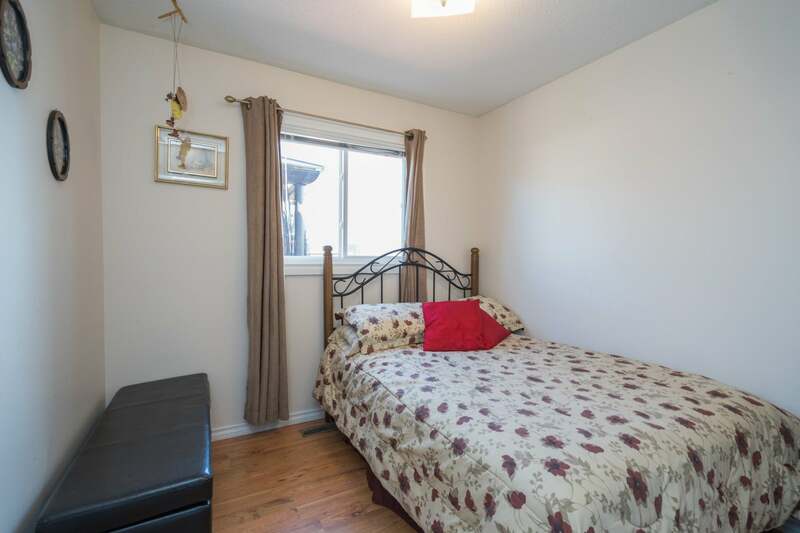 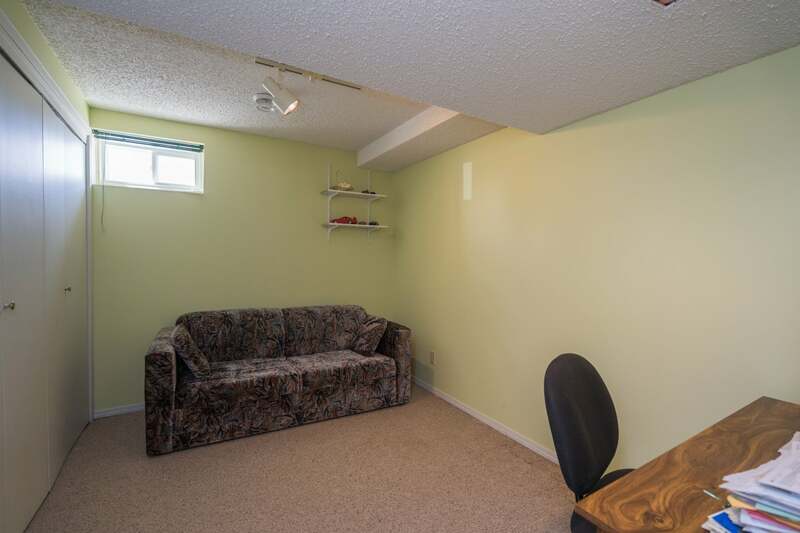 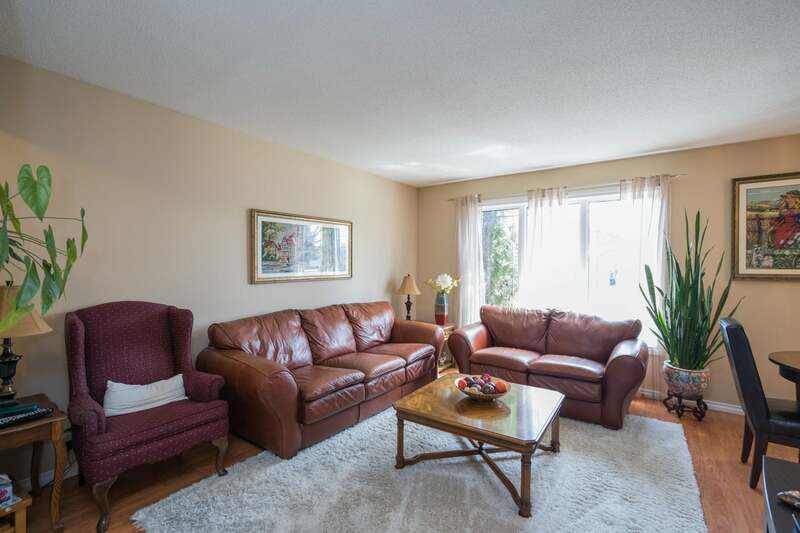 WALKING DISTANCE TO SCHOOLS AND CLOSE TO ALL AMENITIES.